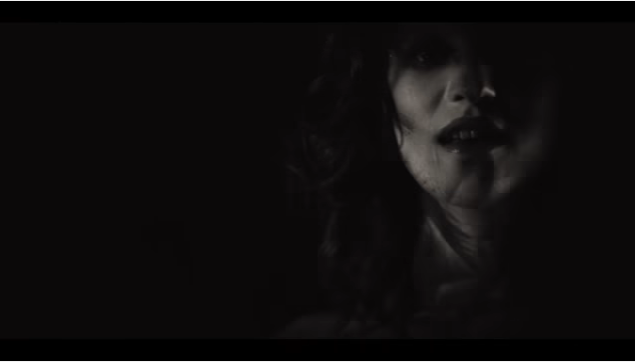 The video features singer Izzy Risk performing stunning vocals, and contrasts kaleidoscopic, distorted imagery with black and white footage. Thidius’ five-piece line-up allows them to create a sound that is multi-layered, but beautiful and cohesive. The song itself features catchy guitars and soulful singing which, when combined with a funky rhythm section and more moody synths, allowing ‘Mention Nothing’ to be at once upbeat and atmospheric. Blending a range of influences including jazz, funk and synthpop,THIDIUS have an exciting sound that is both soulful and ethereal. The video brings this out by taking simplistic footage of Izzy Risk’s charismatic performance and giving it colourful, dizzying distortion. With an EP to follow this summer 2017 looks set to be a defining year for these south Londoners.